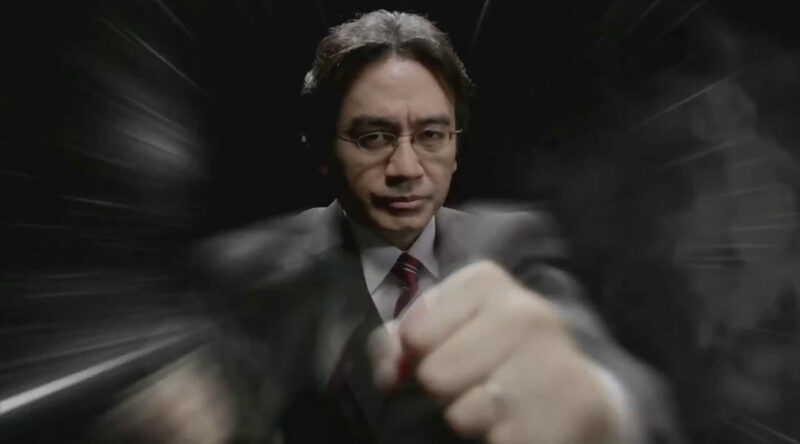 In a recent Forbes interview, HAL Laboratory boss Satoshi Mitsuhara talked about his relationship with the legendary Nintendo President Satoru Iwata who passed away in 2015. To those who are unaware, before Satoru Iwata joined Nintendo, he was a programmer working at HAL Laboratory. Mitsuhara said Iwata was a very sincere and honest person and did not try to cheat. He stood firm even when others were cheating or doing something underhand. Mitsuhara added that both he and Iwata were very close friends, which should be no surprise given they both work at HAL. Satoru Iwata was a very straight person. Never tried to cheat or have any kind of intent to do that at all. Even when other people were cheating or doing something underhand, he never used that as a reason to do likewise. At work, he was also a very serious and honest person, that sincerity and honesty made the company very pleasant. He also had a big capacity for things, he could take on a lot. We were very close friends. One time, when we were extremely busy on MOTHER2 for Super Famicom we often went out together for dinner after work. On our way home from dinner, we used to go to the arcades and play Daytona USA exactly twice. Always twice and leave. I reckoned we did that every week. It was really like work hard and play hard.